The Suzuki Burgman Street 125 cc scooter was recently spotted in Delhi . The upcoming scooter was showcased at the 2018 Auto Expo in February earlier this year. The scooter was spotted during the filming of a television commercial for the Burgman Street in preparation for its launch in India. It will be Suzuki’s most premium and expensive scooter for India . 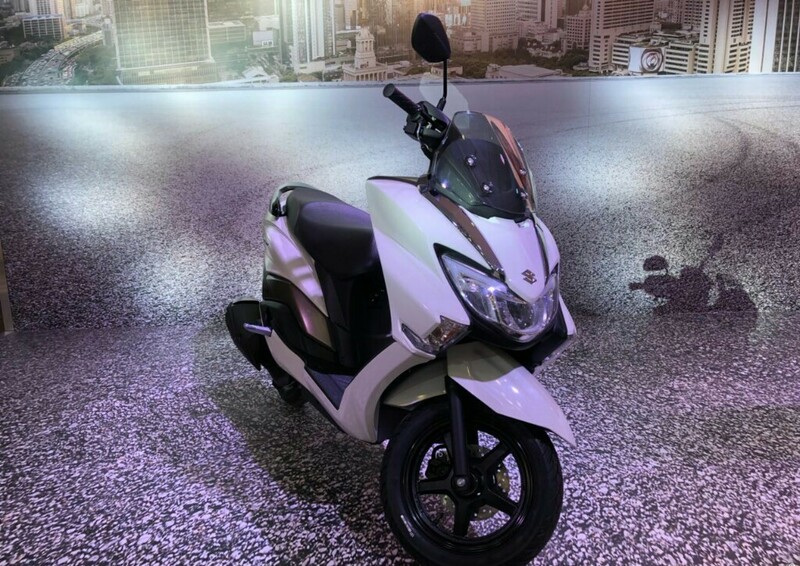 This flagship scooter for Suzuki in India will be positioned above the Suzuki Access 125 . Suzuki Burgman is maxi-scooter , which is inspired from the larger displacement Burgman family sold in international markets . Burgman Street will also be the first Suzuki scooter in India to get an all-digital instrument console (sourced from the Gixxer). Most likely Suzuki will be offering the Burgman with the same powertrain as on the Access 125. The state of tune will be identical too, just like they did on the Intruder 150 and its Gixxer siblings. The 124.3cc, air-cooled engine produces 8.6hp at 6,500rpm and 10.2Nm at 5,000rpm . 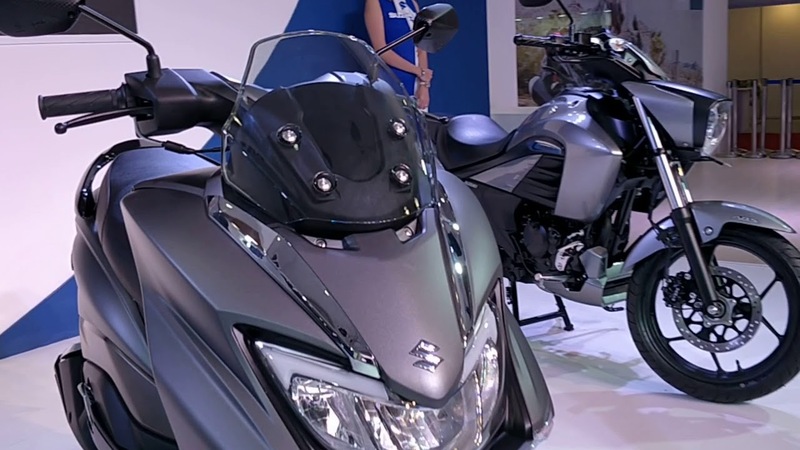 Braking will be done by a disc brake at the front and a drum unit at rear, and CBS will come as standard fitment, a feature that Suzuki recently introduced on the Access 125. 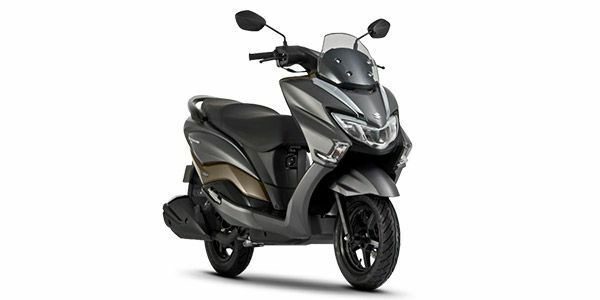 The new Suzuki 125cc scooter is expected to cost Rs 5,000 to Rs 7,000 more than the Access 125 SE, which retails for Rs 60,580 ex-showroom . While the 2018 Suzuki Burgman Street 125cc maxi scooter does not have direct rivals in the country, it will go against the likes of Honda Activa 5 G , Aprilia SR 125 and TVS Ntorq 125 scooters.